Cheapest price is $10.99 from GamersGate. 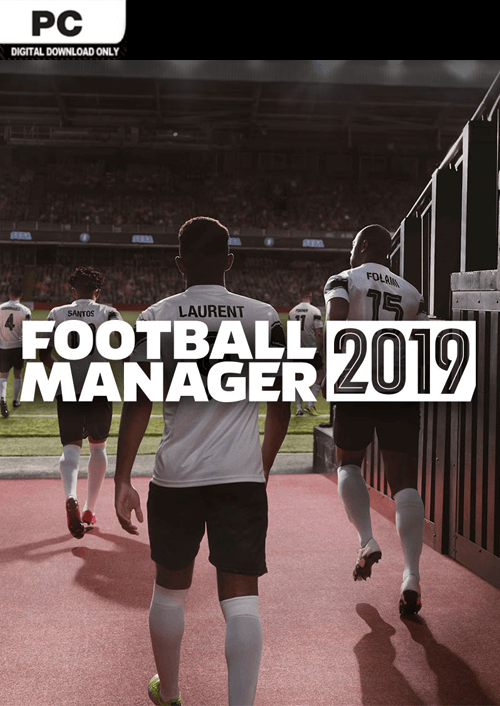 Best Prices for Football Manager 2019 found from 11 stores. Football Manager 2019 prices has been viewed a total of 364 times. In Football Manager 2019 YOU are the author of your club’s success: you define the tactics and style of play, and drive player recruitment to build the ultimate squad. You take an active role on the training ground, developing your squad and fine-tuning the preparations for upcoming matches. Then, when Match Day arrives, you take your place on the touchline, overseeing proceedings as your players cross that magical white line.